A scene from "House at the End of the Street." Thomas Haden Church and Elisabeth Shue in "Don McKay." Elisabeth Shue and Pruitt Taylor Vince in "Don McKay." Elisabeth Shue in "Don McKay." Elisabeth Shue and Carly Schroeder at the premiere of "Gracie." 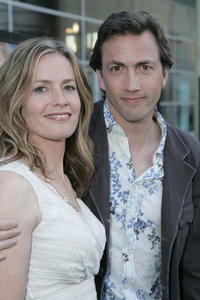 Elisabeth Shue and Andrew Shue at the premiere of "Gracie." 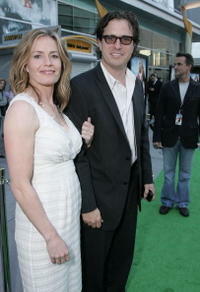 Elisabeth Shue and Davis Guggenheim at the premiere of "Gracie." 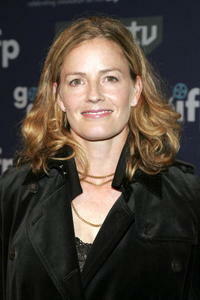 Elisabeth Shue at the premiere of "Gracie." Elisabeth Shue and her husband Davis Guggenheim at the cocktail reception prior to the 32nd Annual LA Film Critic's Association Awards. Elisabeth Shue and Steve Coogan at the "Hamlet 2" premiere party. Elisabeth Shue at the 2008 Sundance Film Festival. 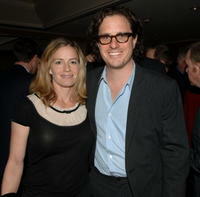 Elisabeth Shue and Davis Guggenheim at the 32nd Annual LA Film Critic's Association Awards. Elisabeth Shue at "The Billies" presented by The Women's Sports Foundation. Elisabeth Shue at the Children's Defense Fund's 17th Annual "Beat the Odds" Awards. 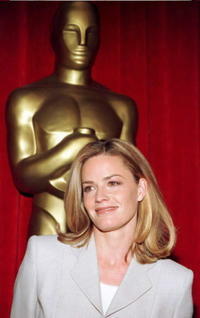 Elisabeth Shue at the 79th Annual Academy Awards. Elisabeth Shue at the 16th Annual Gotham Awards. 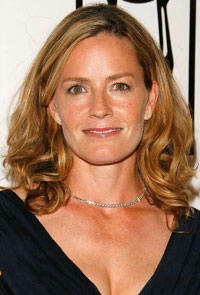 Elisabeth Shue at the premiere of "The Saint." Elisabeth Shue at the Oscar Nominees luncheon. Elisabeth Shue and Carly Schroeder at "The Billies" presented by The Women's Sports Foundation. 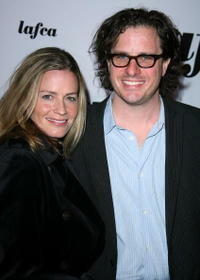 Elisabeth Shue and Davis Guggenheim at the 2007 Vanity Fair Oscar Party. Elisabeth Shue at the 2007 Vanity Fair Oscar Party. 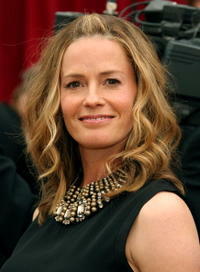 Elisabeth Shue at the California premiere of "Chasing Mavericks."